You may have been asked by your serving partner to complete the Families Continuous Attitude Survey (FAMCAS). 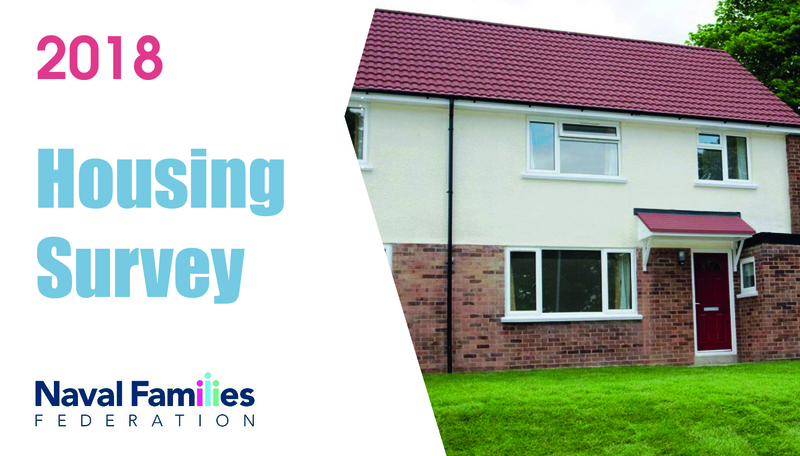 The survey asks questions about key welfare areas including family life, childcare, deployment, education, employment, healthcare, and housing. It provides spouses/civil partners with an opportunity to share their views on what life is like being with a member of the Armed Forces. The deadline for completion is 29th April 2019. 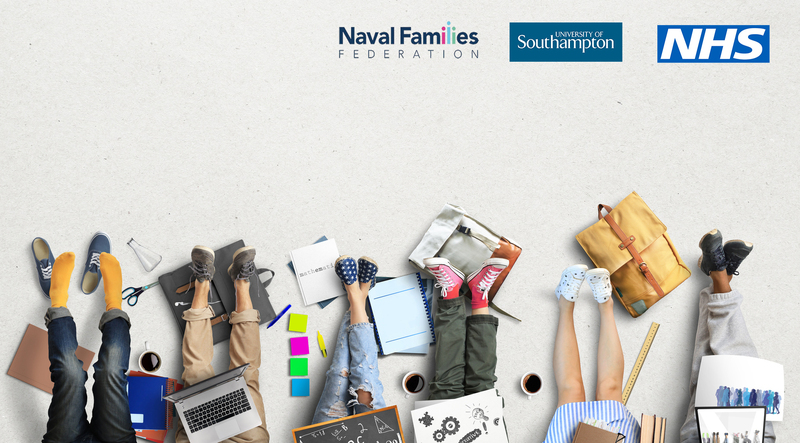 We would really encourage you to take part in the survey as the results from the survey are used to aid the development and monitoring of military personnel policies and welfare initiatives. 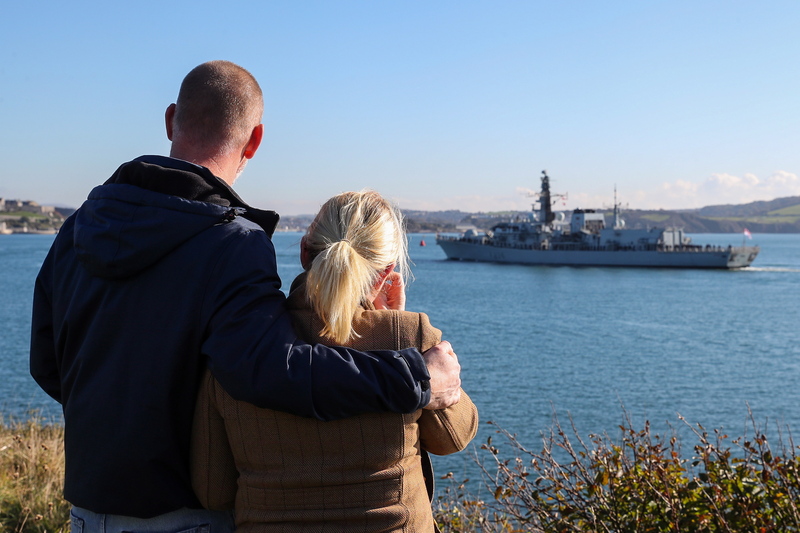 They are also used to inform and monitor Defence personnel programmes (such as the Armed Forces People Programme) and aim to address all types of challenges faced by the families of service personnel. All replies will be treated in the strictest confidence and are completely anonymous. Your individual responses will only be seen by the civilian researchers conducting this survey and external data input contractors. You may be thinking, “What about me? I am not the legal spouse of the serving person, but their service has a big impact on me/my children, and I should be invited to comment.” We agree. We are meeting with the researchers working for FAMCAS to encourage the development of a more inclusive and useful survey that more accurately reflects modern family life. We also know that dual serving couples find it difficult to complete the FAMCAS. We will update you with any progress made in this area. In the meantime, please do have a go at completing the survey. Feel free to get in touch with us with any additional feedback you may wish us to pass on.